11 Berkhamsted students have been selected to represent their country at two major international Lacrosse tournaments. It sets a new record for the most amount of lacrosse players at the School to be called-up for international duty. Berkhamsted are also thought to have the largest contingent of players in the England set-up. 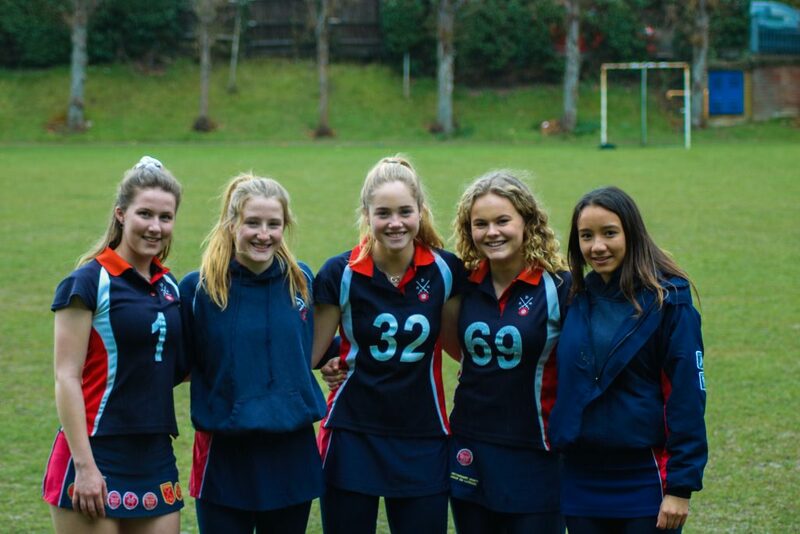 For the U19 Women’s Lacrosse Home Internationals, Isla Duguid, Emma Savage, Bella Streule, Bryony Smith, Rebecca Ailles, Izzy Yates and Georgie Green will represent England while Ella Brown and Maya Frost will play for Wales. The tournament is held in Edinburgh, taking place from 6-8 April 2018. The best young players in the continent will compete in Katowice, Poland for the U20 European Championships in August. Fiona Fletcher, who captained England U19 during the tour of USA in 2017, is selected alongside Tara Dempsey and Isla Dugid. The three Berkhamsted girls to represent England at the inaugural Euro competition could face a selection of the 30 member nations of the European Lacrosse Federation. Isla attended her first ever training session with the squad in September, and quickly caught the attention of the selectors. While focusing on the great challenge ahead, she hopes her performances will earn her a place in the World Cup squad.